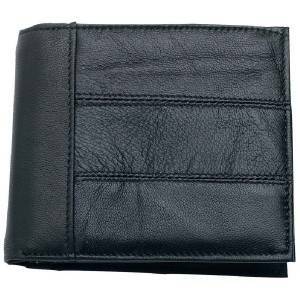 Click the button below to add the Men's Genuine Leather Bi-fold Wallet to your wish list. 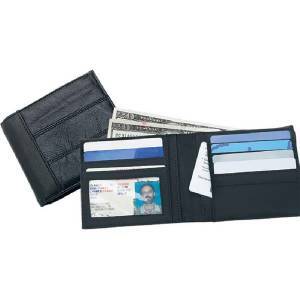 Embassy Mens Solid GenuineLeather Bi-Fold Wallets. 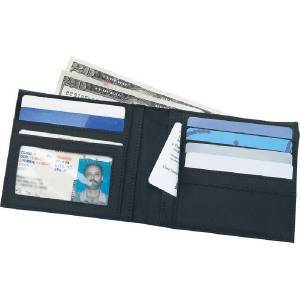 Fits easily into your front or back pocket. through window for your license or ID.